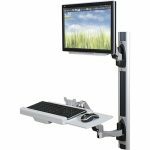 32.7″w x 24.5″d x 48″h Weight: 75 Lbs. 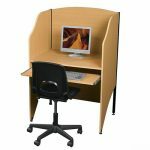 32″w x 24.5″d x 48″h Weight: 59 Lbs. 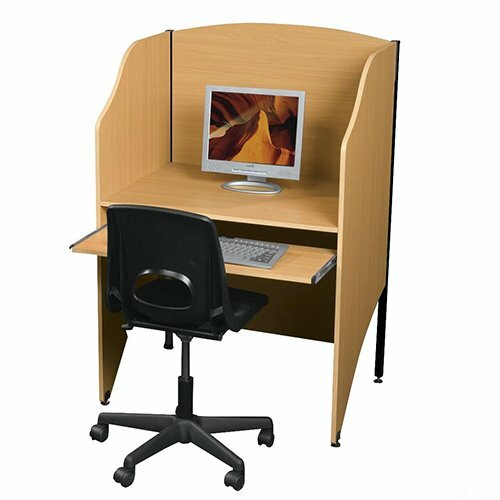 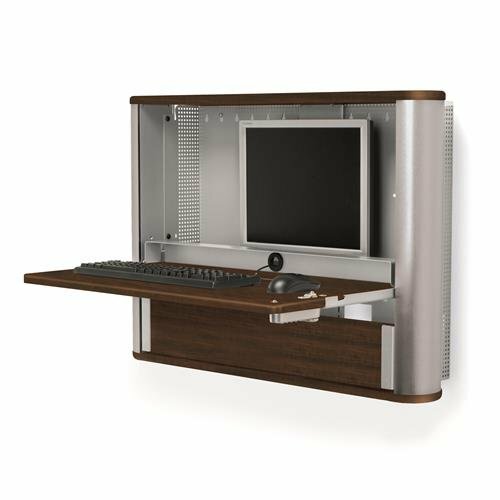 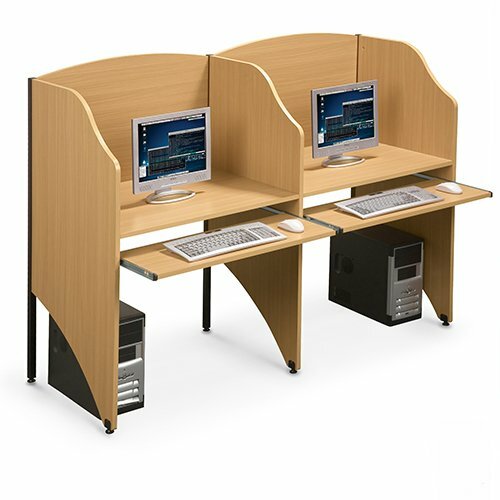 The Deluxe Floor Carrel and Add a Carrel create compact and private work areas. 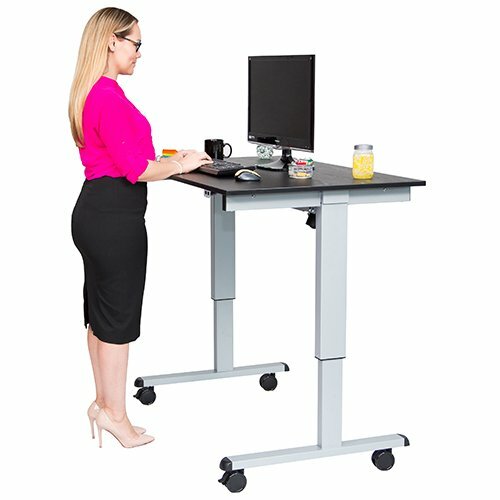 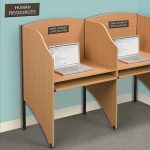 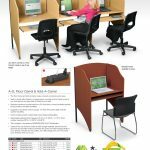 Ideal for study halls, libraries, or testing areas, purchase a Floor Carrel to start a row, and then join as many Add A Carrels as you need. 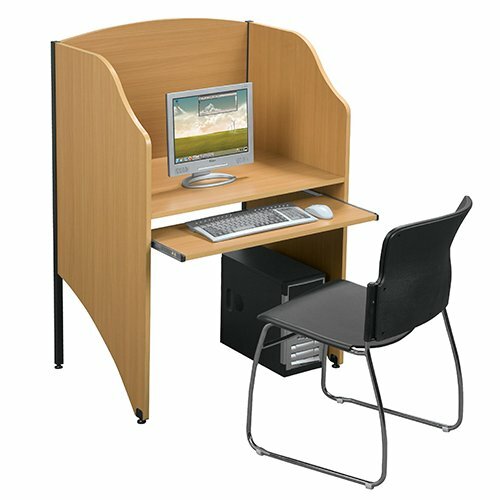 Our Deluxe Study Carrels are constructed of .75″ thick HPL panels (Teak only) for superior durability. 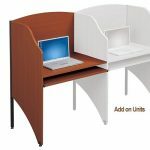 Optional Pop-Up Grommet Outlet & USB Charger available. 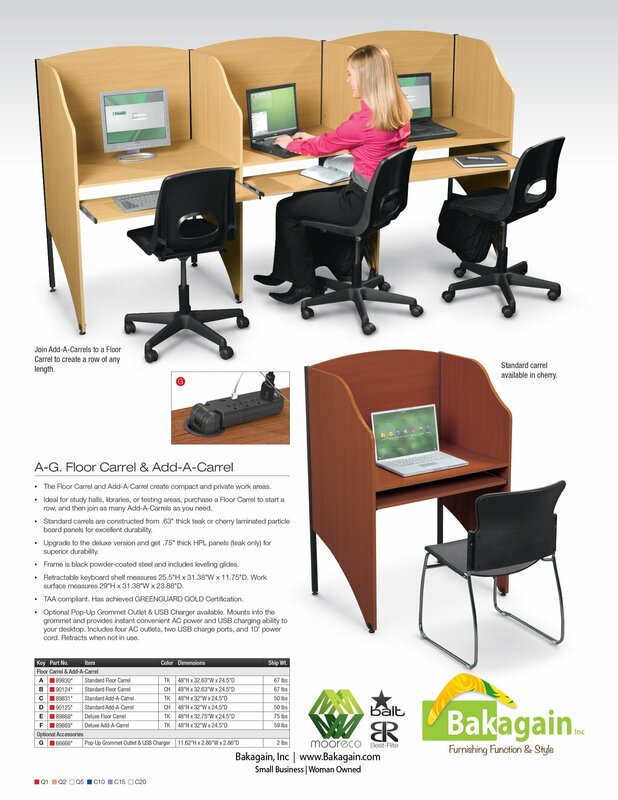 Mounts into the grommet and provides instant convenient AC power and USB charging ability to your desktop. Includes 4 AC outlets, 2 USB charge ports, and 10′ power cord. Retracts when not in use.